Tying Notes: This is a pattern style, vary the body, thorax and beard materials to match a variety of emergers including chironomids, mayflies and caddisflies. Offering a different silhouette to traditional Catskill dry flies, parachute patterns have been around since the mid 1930’s. Parachute patterns offer a relaxed proportional approach and the soft upright landing habits of a parachute offer fly fishers unparalleled stealth. The horizontal hackling style of the modern parachute presents a realistic profile to finicky fish with the hackle offering a realistic footprint suggesting the legs of a natural adult. Parachutes also work well for transitional emerger patterns allowing fly fishers to suspend patterns in the surface film. Practically all manner of insects can be suggested using parachute patterns, from chironomids to grasshoppers. Tying parachute patterns requires attention to two particular components, the wing post and hackle. These two areas offer the greatest challenges and once mastered with a few tricks and techniques parachutes are easily pacified. The first step in tying any parachute pattern is the installation the wing post. A wide array of materials including elk deer and calf hair, foam, Crystal Flash and my personal favourites, X-Stream Hair or Poly yarn make excellent wing posts. 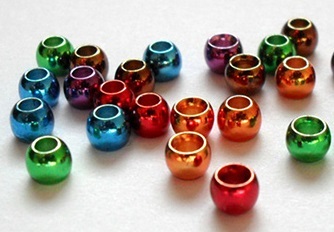 Synthetic yarns are easily trimmed to size, available in a variety of colors and are inherently buoyant. 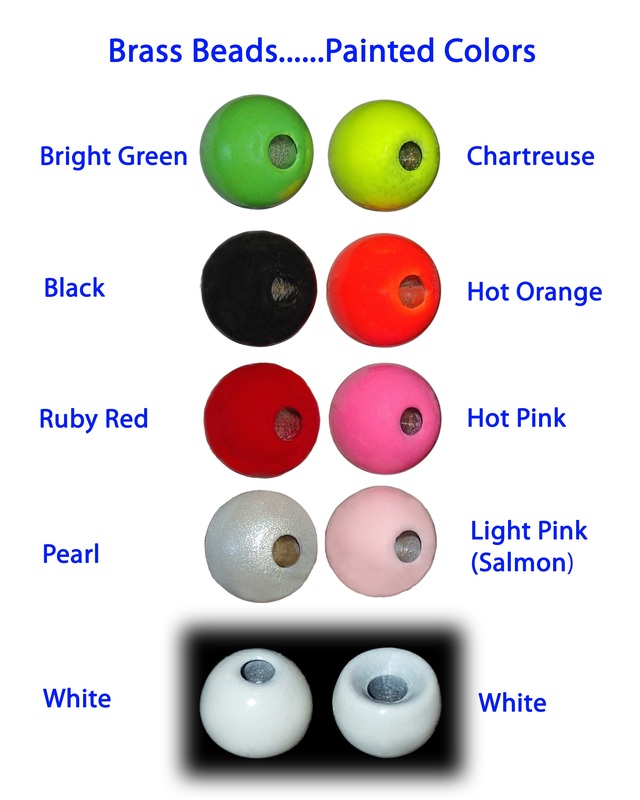 Coloured posts create hi-vis wing posts that are visible from a distance, a definite advantage when tossing smaller flies. Depending upon the prey and the stage being suggested wing posts can be positioned at a variety of points on the hook ranging from 60% to 80% of the shank For mayflies I prefer my wing posts back at the 60% mark while my emerger patterns feature forward wing posts at the 70% or 80% point. Most wing posts tend to be single but recent patterns such as Jack Dennis’ Para Wulff series feature a divided parachute post. There is much conjecture between fly tiers which is best. The ultimate judge is the fish. I do however find split parachute posts a unique mayfly pattern option. To begin, place the wing post material on top of the shank and bind in place with the tips of the material extending forward. Place each securing wrap of thread behind the previous wrap to maintain proportions and avoid shortening the wing. Typical wing posts are shank length on standard shank hooks. For longer shank hooks use half the shank as a guide. Emerger patterns often feature low profile wing posts so tyer preference has a definite affect, there appears to be no right or wrong. With the post in place raise the wing vertically and place a number of thread wraps directly in front. Make a horizontal wrap around the base of the post and lever the wing post vertical by winding the thread around the hook shank behind the post. Continue winding the tying thread up and around the wing post by pushing the bobbin around the wing in a clockwise horizontal manner. There should be no visible gaps of thread showing at the base of the post. Place the thread wraps high enough up the wing post to compensate for the width and dimensions of the thorax. It is critical that the hackle has a firm thread base to be wrapped around. Use the thumb and forefinger to support the wing during the posting process so it does not get knocked out of position. Some use complex gallows setups for winging. Gallows can be helpful with more delicate post materials such as feather tips. With the post secure and in place tie in the prepared hackle. Although the winding the hackle is often the final step in completing a parachute pattern binding it in before the body and thorax is complete adds durability. Parachute hackle requirements are more forgiving than the requirements for traditional dry flies. Larger hackles may be used without detriment. Actual parachute hackle proportions are 2 times the gape or one size above the hook being tied upon. 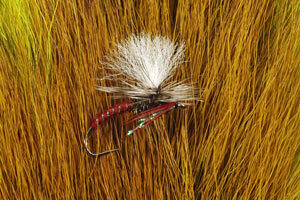 For example, a size 10 parachute pattern uses a size 8 hackle. Saddle hackles are preferred due to their thin pliable easy to wind stems. The direction in which the hackle will be wound around the post dictates where the hackle is tied in. Most prefer winding in a counter clockwise fashion around the wing as the securing wraps of thread used to tie off the feather constrict the hackle wraps around the post. For counter clockwise hackle tie the hackle in place directly in front of the wing post with the tip of the feather pointing away from the tyer. 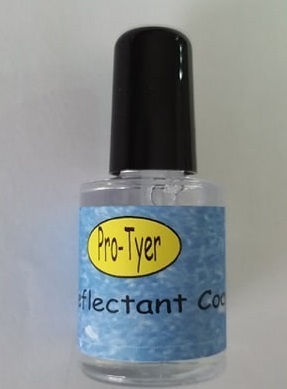 The shiny or convex side of the feather should be facing the tyer. When wound around the post the dull side of the feather faces down helping better supporting the pattern as the individual hackle fibres resist collapse. Strip the fibres away from tie in area on the hackle stem. Make sure to leave a bare section of stem visible above the final tie in area, the length of the thread wrapped wing post is ideal. The bare stem allows for proper hackle position and a neater fly. With the hackle in place wind the thread around the thread base up the post securing the hackle vertically parallel to the wing. This keeps the hackle out of the way while the balance of the fly is completed. 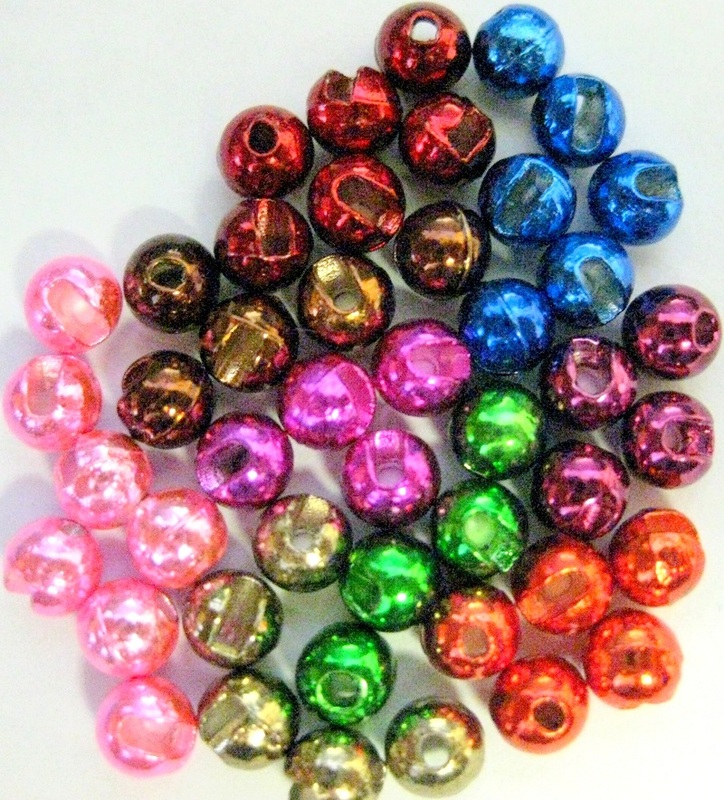 Unless specified, one hackle is adequate for most parachute patterns. A pattern requiring multiple hackles, as is the case with Adams combinations of brown and grizzly, tie in the hackles together at the same time. Materials tied in place together behave as one make for trouble free wrapping. With the body and thorax complete wind the hackle around the post. A pair of hackle pliers aids the winding process, rotating hackle pliers are preferred. Begin by starting the hackle at the top of the thread base winding the hackle around the post counter clockwise. Place each successive hackle wrap under the preceding wrap until the desired number of wraps has been achieved. Water conditions determine the number of wraps around the post. Less wraps for smooth water, increased wraps for rough water. An average of 4 or 5 wraps suits most applications. Keep the finished hackle honest by letting the hackle pliers hang on the far side of the fly until it is tied off. There are a number of methods available depending on tyer skills and preferences for tying off hackle. Two personal favourites include the Beatty and Klinhamar styles. The Beatty style, named after American fly tyer Al Beatty, works well for the majority of parachute applications. Once the parachute hackle has been formed hold the feather back over the body of the fly. Place an initial wrap around the post under the hackle. Place the next wrap over the top of the held back hackle to tie it off. Add additional wraps above the hackle for added security. Trim the waste hackle and any errant fibres not radiating horizontally. 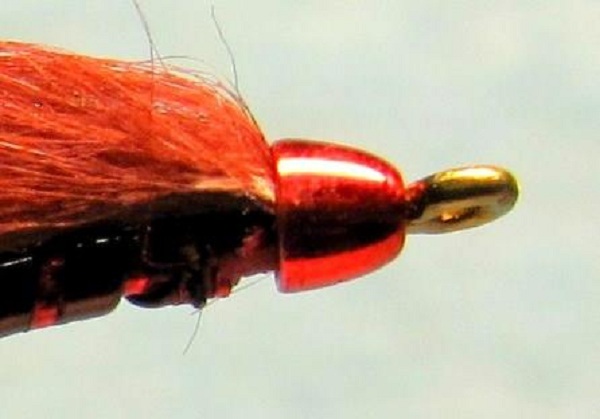 The Klinkhamar style, named after Dutch fly tyer Hans van Klinken, allows creation of patterns utilizing beard hackle but also works well for traditional parachutes. Remove the tying thread once the fly is completed less the winding of the hackle. Reposition the fly in the vice jaws so the hook eye is pointing down and the wing post is parallel to the floor. Reattach the tying thread around the base of the wing post. Wind the hackle counter clockwise around the wing post tie off and whip finish. No matter the tie off method, secure the thread wraps with head cement. Coat a small length of tying thread with cement after securing the hackle and wind it around the base few times prior to whip finishing. The coated thread places the cement into the base of the post without matting down individual hackle fibres. Flow a finishing drop of head cement at the top of the hackle wraps for additional security.